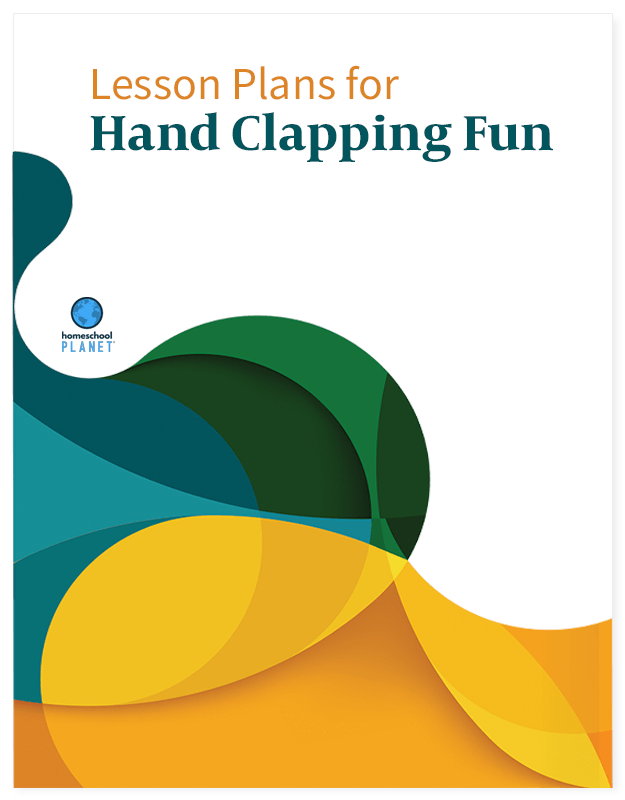 Hand Clapping Fun ~ INCLUDES CURRICULUM!!! 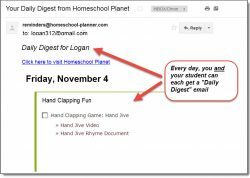 After researching for countless hours and organizing hand clapping games to teach her own daughters, Crystal Wagner, a homeschool mom, decided to take what they learned and create the Hand Clapping Fun curriculum to provide other homeschoolers with a time-saving, organized, and flexible curriculum. Remember "A Sailor Went to Sea", "One Two Buckle My Shoe", and "Miss Mary Mack"? 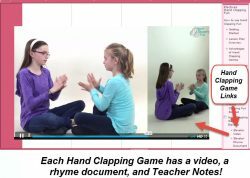 The Hand Clapping Fun curriculum contains these and 17 other popular hand clapping games that you might have played when you were growing up. Now, with this easy-to-use lesson plan, you can teach these games to your children with all the resources in one place. 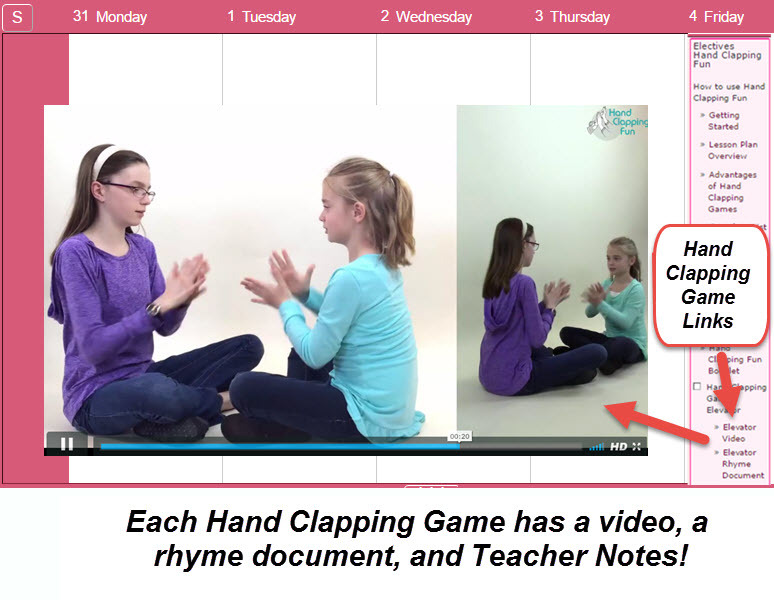 Hand clapping games can help your child improve physical, mental, and social skills while having fun! 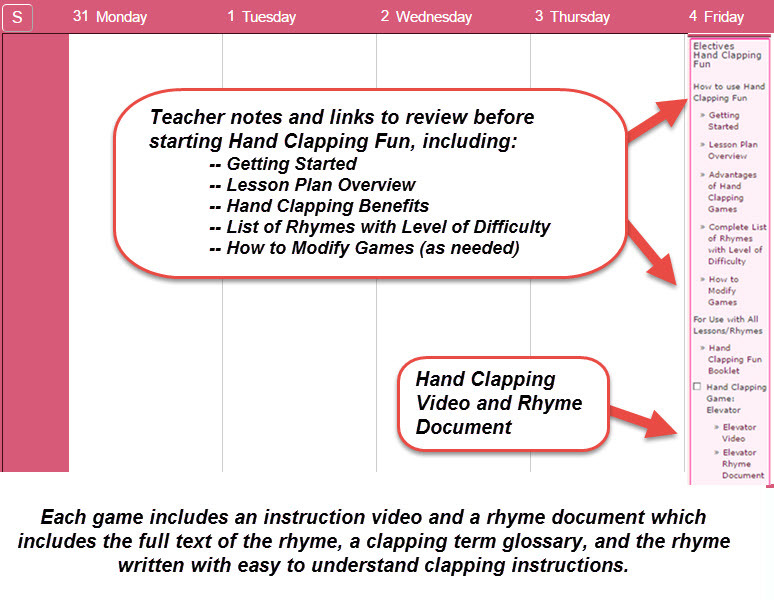 One-click access to Hand Clapping Demonstration Videos and separate Rhyme Document (PDF) for your children. 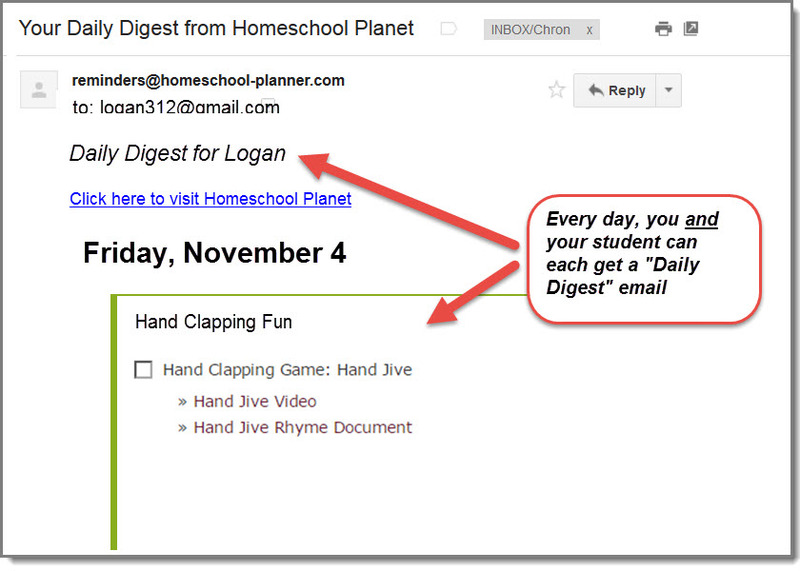 Automatic rescheduling of assignments when "life happens." 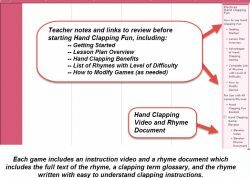 The Hand Clapping Games curriculum is organized with simpler hand clapping games and progressing to more complicated games. Instructions are included for more advanced clapping variations of many rhymes, too.